HB 3201 seeks to amend the 2003 Overseas Absentee Voting Act to effect improvement in the implementation of the law and to make it more effective and enfranchising to as many overseas Filipinos as possible. The omnibus implementing rules and regulations for Republic Act 10022 –the law amending RA8042 otherwise known as the Migrant Workers and Overseas Filipinos Act of 1995 took effect last August 13, 2010. Please note that the rules and regulations on the compulsory insurance provisions (underwirting, premium costs, uniform standard policy, etc) coverage will be issued 30 days after August 13, 2010. Republic Act 10022 (RA10022) lapsed into law on March 8, 2010. 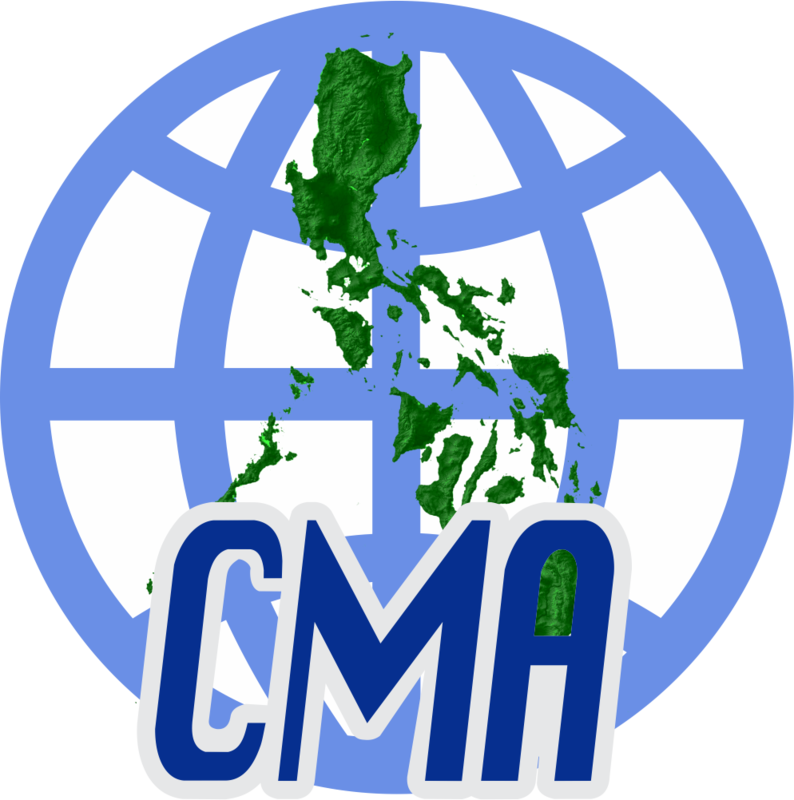 It amended RA8042 otherwise known as the Magna Carta for Migrant Workers and Overseas Filipinos. This is the second amendatory law. The first amendatory law, RA9422, in 2007, repealed RA 8042 sections 29 and 30 on deregulation. The new law added a provision on mandatory insurance for migrants deployed by recruitment and/or manning agencies. OAV 2010 will be a combination of postal and personal voting with pilot automation in Hongkong and Singapore. Comelec promulgated resolution 8751 on the general instructions for 2010 OAV manual canvassing of votes.